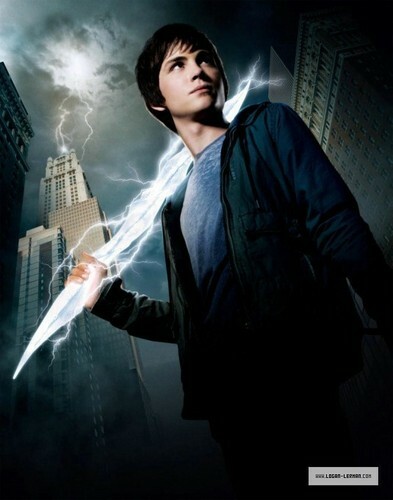 The Lightning Thief. . Wallpaper and background images in the Percy Jackson vs Harry Potter club tagged: the lightning thief percy jackson annabeth chase grover underwood. This Percy Jackson vs Harry Potter photo might contain 喷泉.